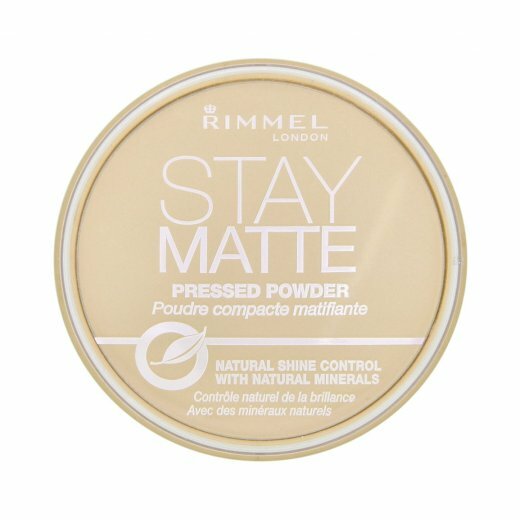 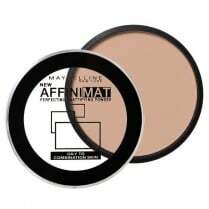 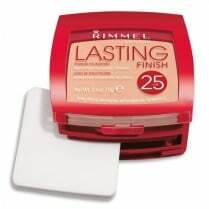 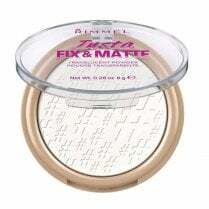 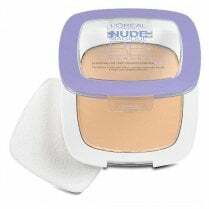 Rimmel Stay Matte Pressed Powder is a lightweight powder that glides on smoothly and provides even, natural looking and long lasting coverage. 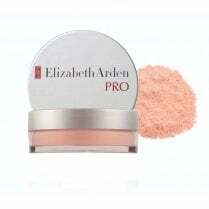 Up to 5 hours natural shine control with natural minerals. 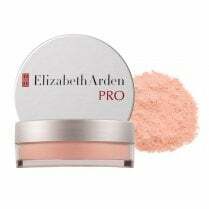 It is fragrance free, oil free and it wont clog pores.